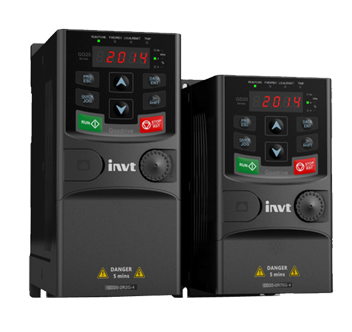 As a kind of mini general vector inverters, Goodrive20 series inverters adopt international advanced vector control algorithm and possess excellent functions; compatible with wall and rail installation, smaller and space-saving. 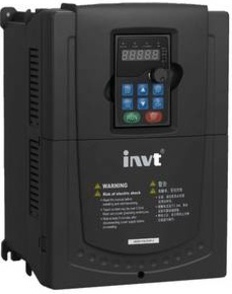 The Goodrive200 inverter adopts DSP control system platform and uses Speed sensorless vector control technology.Compatible with many types of protection methods. 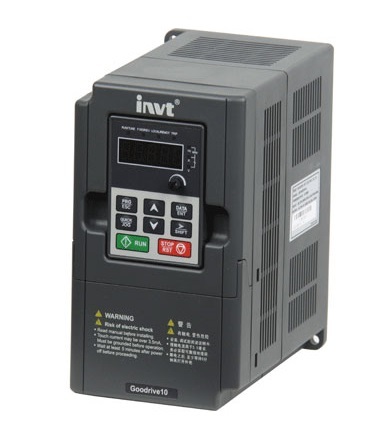 Can be used with asynchronous motors, Providing excellent driving performance. 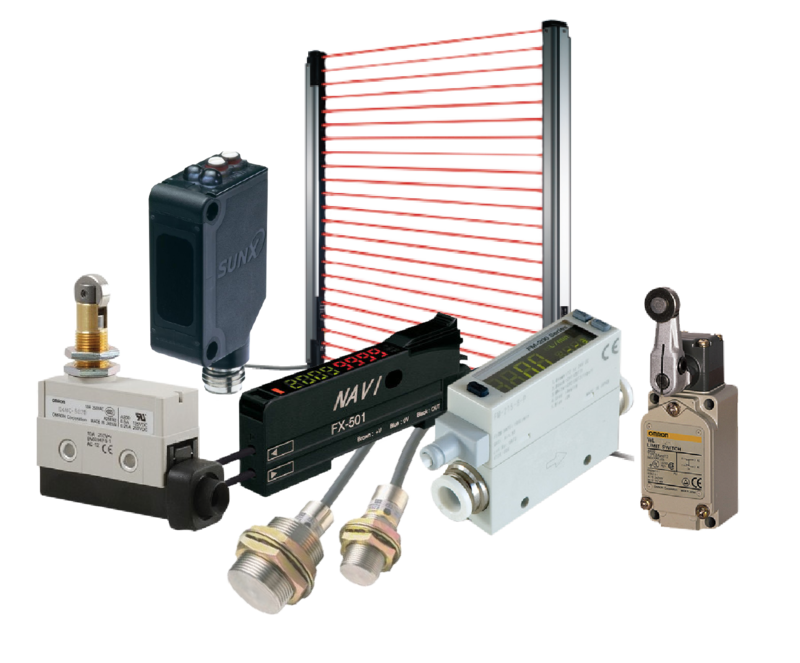 The product's air duct design, hardware configuration, and software capabilities all greatly improve the customer usability and environmental availability.